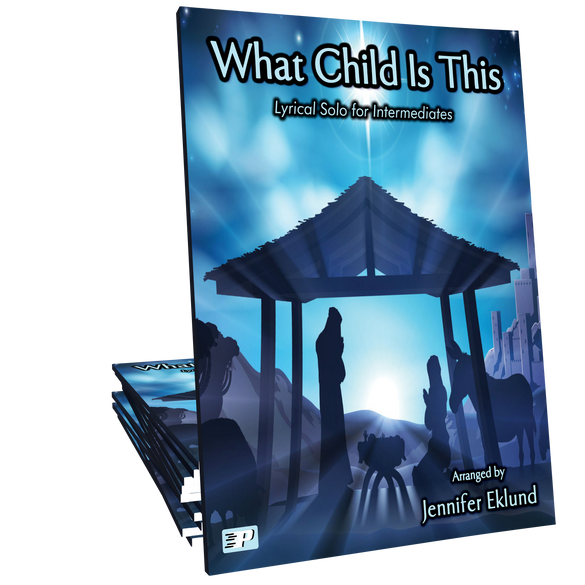 What Child is This arranged in a lyrical contemporary style for intermediates. 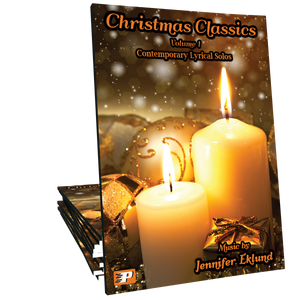 Part of Christmas Classics Volume 1 songbook by Jennifer Eklund. Beautiful arrangement! 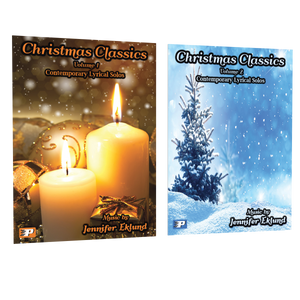 Jennifer Eklund never disappoints! An absolutely beautiful arrangement of this song - best one I've come across so far!